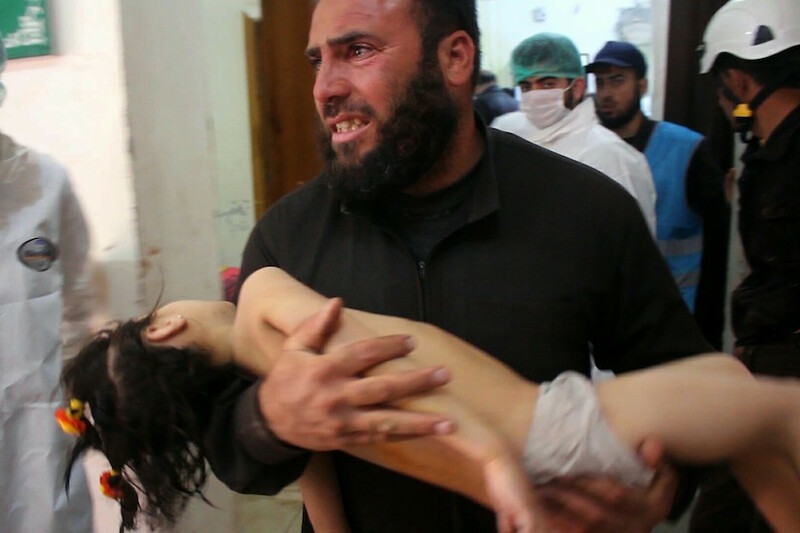 Syria Chemical Attack: Children Are Dying. We’re Responding. This morning, as many as 100 people were killed in an alleged chemical attack in the Idlib province of Syria, southwest of Aleppo. Many of the dead are children. Reports from the attack site describe hundreds of people passing out and going into convulsions. Many of the victims reportedly suffocated to death. There are also allegations that local medical centers were bombed after the initial attack. We’ll share more about the situation in Syria shortly. But right now, we’re responding to victims of today’s attack—to provide things like medical care and help for families who were evacuated. If you’d like to help, please give today. Stay tuned for more.